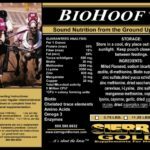 Mellow Max or Fit & Polished? 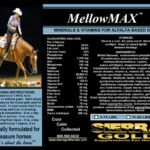 For the past 10 years, MellowMax has done more for horses with anxiety problems, “moody mare” syndrome, Cushings, pre-Cushings and EMS according to our clients that feed it than any other supplement they have tried. 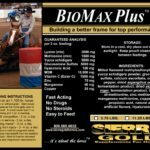 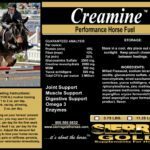 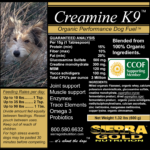 For more information or to place an order go to:www.sierragoldhorses.com.